Early Ipsy June Sneak Peek! Memorial Day weekend, a new dress and patriotic nails! For me, and my group of friends, this means the start of summer. It’s the beginning of the warmer weather, beach, pool, BBQ, picnics, etc. Ipsy May 2014 Sneak Peeks! It’s the time again! 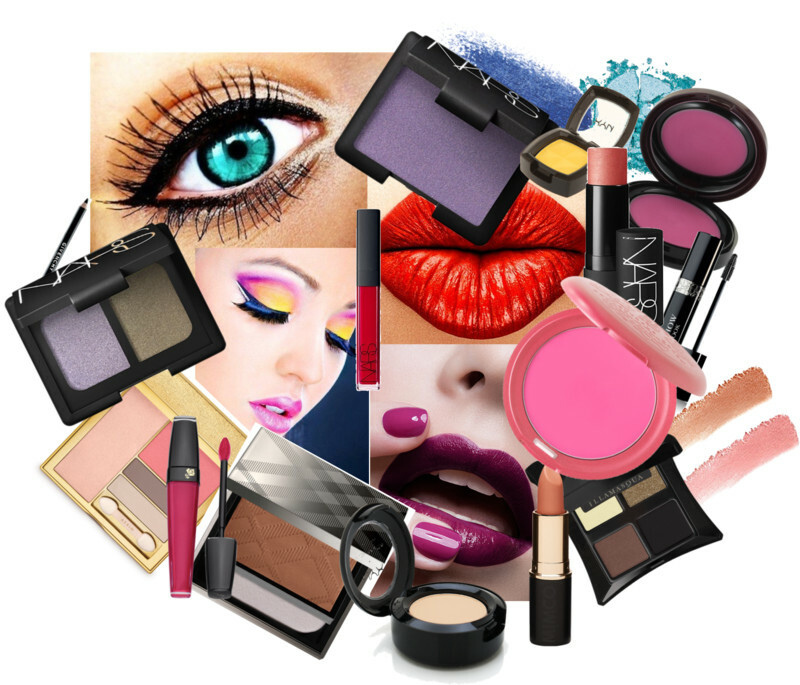 Time flies when you’re having fun.. and using fun new makeup products. 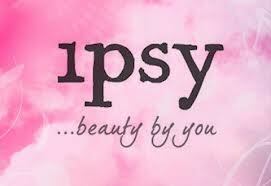 😉 It’s the beginning of the month which means Ipsy has started show casing their sneak peeks for us beauty lovers! 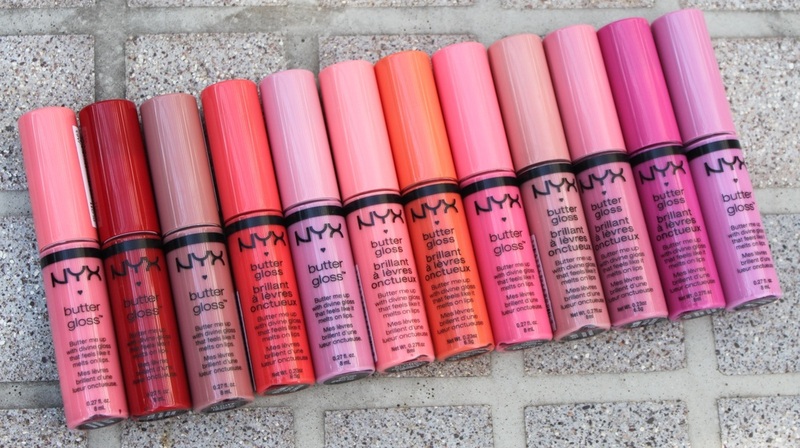 Oh, how I wish I was one of those beauty guru bloggers who get early releases of these fabulous products to swatch and review for us consumers. I woke up this morning and learned that MAC is releasing their Alluring Aquatic collection on May 15th at maccosmetics.com and will be available for purchase in store on May 22nd. Let’s dive into a few photos. Shall we?